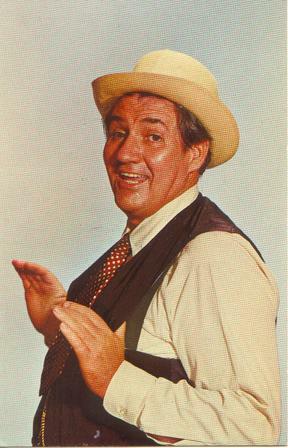 Pat Buttram / Classic TV / TVparty! They thought he would audition for the role of Eb, the hired hand. Pat found the part of Mr. Haney to be much more interesting, though. But, they pleaded, Mr. Haney is just a one-time deal. He’d just be in the first episode and nothing else. “We’ll see,” Pat said knowingly as he auditioned for Mr. Haney. Sure enough, the studio executives were charmed by his characterization of the lovable con man and gave him a permanent place in the series. 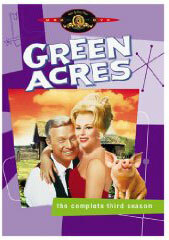 Green Acres began filming in the summer of 1965, in preparation for its fall debut on CBS. 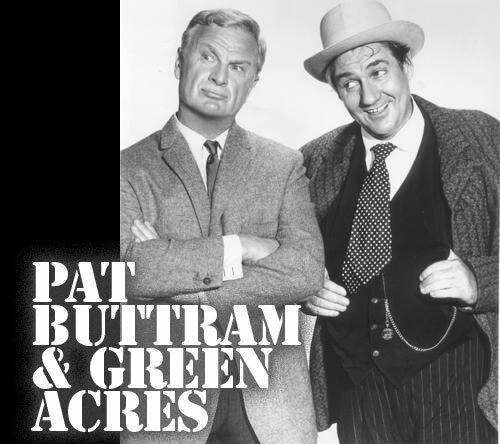 This thirty-minute situation comedy would be aired on Wednesdays at 9:00 p.m. Pat’s co-stars in this charming show were Eddie Albert, Eva Gabor, Tom Lester, Alvy Moore, Mary Grace Canfield, Sid Melton, Frank Cady, and Hank Patterson. Some of the regulars from Petticoat Junction would sometimes show up, as well, since the two rural shows were both set in Hooterville. 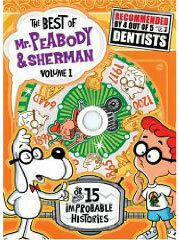 Creator/writer Jay Sommers and executive producer Paul Henning were the heart and soul behind this mega-hit. 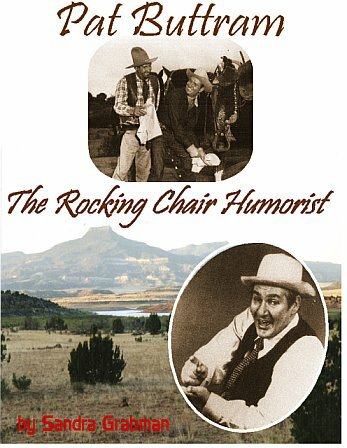 Coincidentally, Pat was now working occasionally with Smiley Burnette, who had been Gene Autry’s first sidekick. 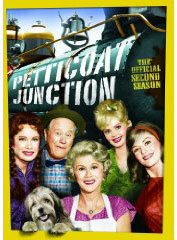 Smiley had the recurring role of Hooterville railroader Charlie Pratt in this series. “Green Acres,” Kerry continues, “was inhabited by characters and subsets of characters who had their own peculiar logic. 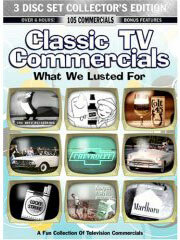 Writers Chevillat and Sommers stuck with that logic and kept the comedy character-driven, rather than situation-driven. The situation, city fish in country pond, was established at the outset. From then on, the characters drove the show. The viewer would expect Oliver, who is so keen on becoming a farmer, to be the one who adapts most easily. However, it is Lisa in her designer dresses, who fits right in, accepting without effort the circuitous logic of the Hooterville denizens, establishing an easy rapport with one and all, even unto cows, chickens and pigs. 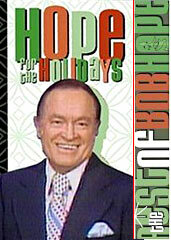 “It is Oliver who is flummoxed by life and farming in Hooterville. His careful study of scientific farming journals comes to naught in a community where Doris’ lumbago determines which crops Fred Ziffel will plant. book - buy it now!